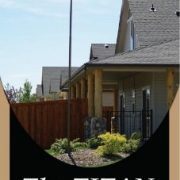 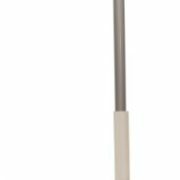 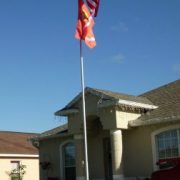 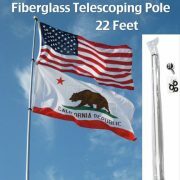 Five section telescoping flagpole, Made in the USA!!! 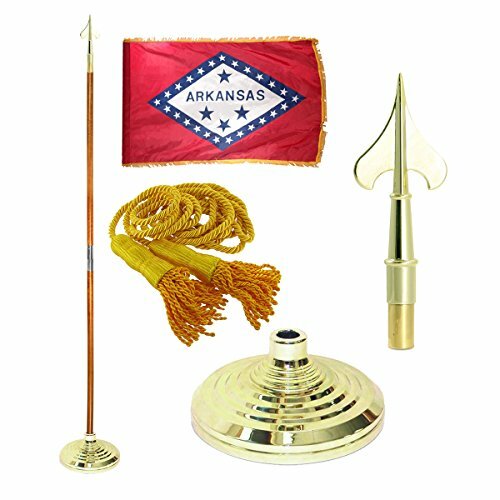 Maintenance free 16 gauge aluminum with gold ball top, flag not included. 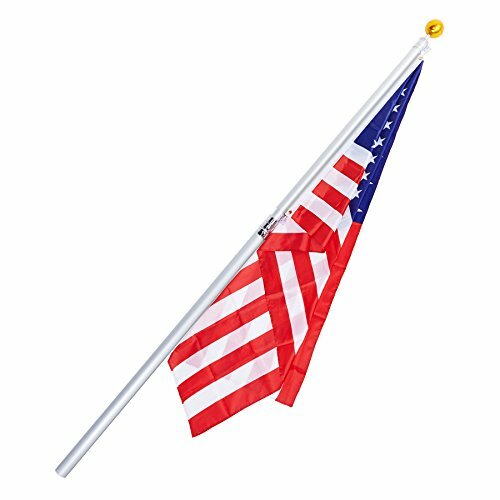 Annin Flagmakers 742371 Anthem U.S. 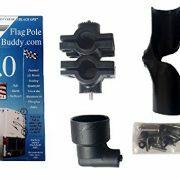 Flag Pole Kit, 20-Ft. 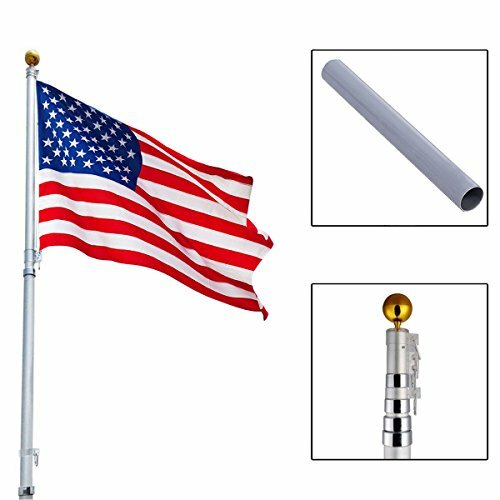 This telescopic flagpole comes in 4 sections that are screwed together. 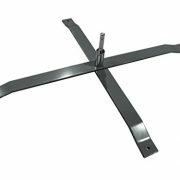 Each telescopic section can be fixed by twisting it around and around. 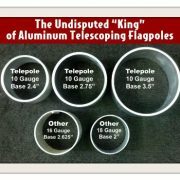 Each section is 52.25 inches long (that includes the embedded part). 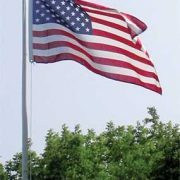 The max length of the flagpole is 16 feet. 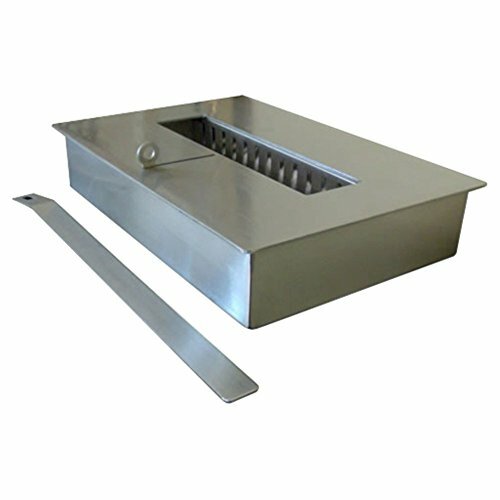 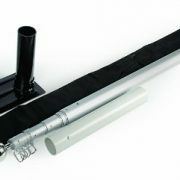 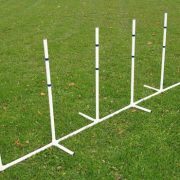 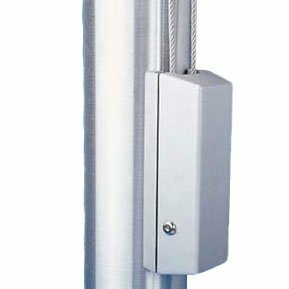 The mounting PVC sleeve allows the pole to stick into the ground and be stable. 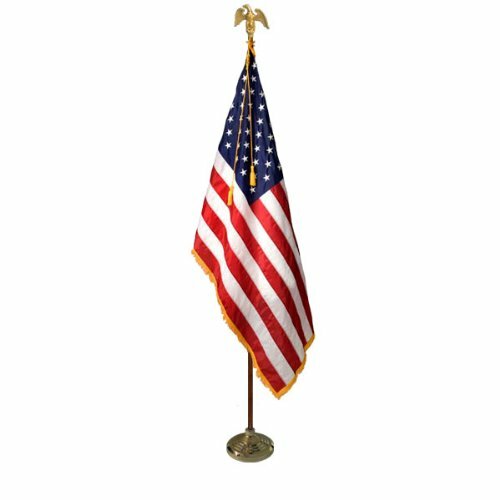 3′ x 5′ Gold fringed Nylon U.S. 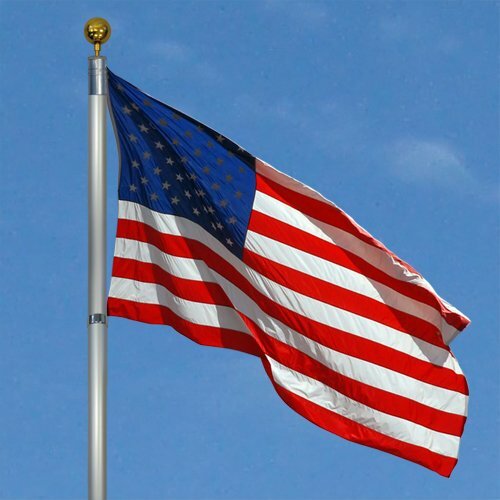 Flag flag is made in the U.S.A.
Cross Base for Feather and Teardrop Flying Banners. 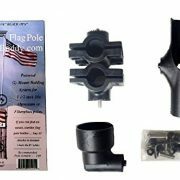 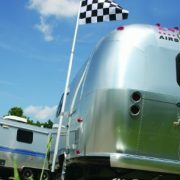 Fixed Motorcycle Flag Mount – 0.5in. 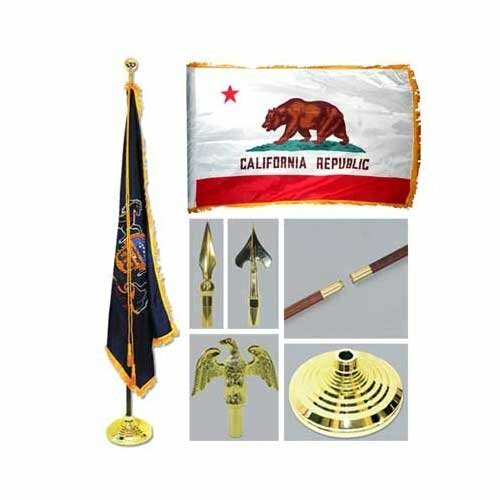 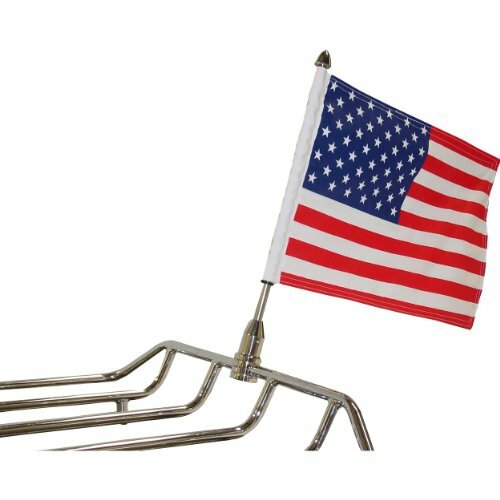 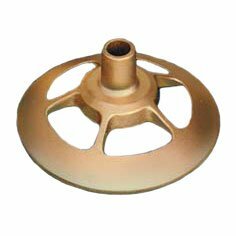 This FlagPole Buddy 6 Piece 1.5 Mount Set is proudly Made in America.